At OneRace Stone Mountain pastors signed the Atlanta Covenant. They covenanted to stand against racism in every form, never again allowing it to gain a foothold within our spheres of influence. Now it’s your turn to stand! OneRace features many different types of events. 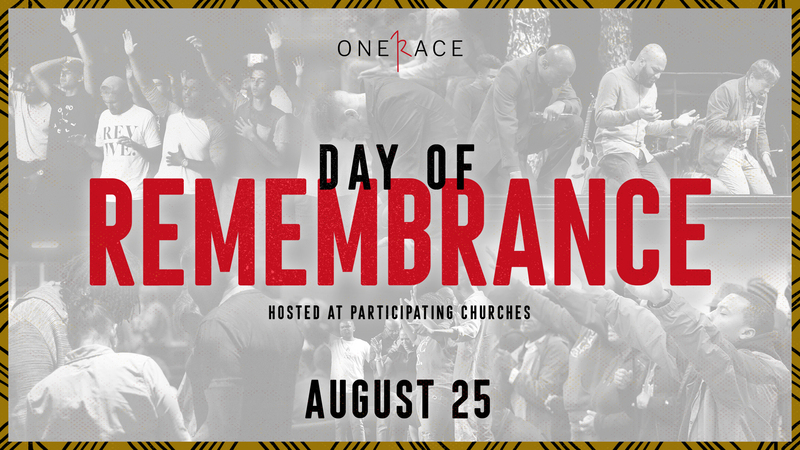 From prayer gatherings, to vision meetings, to regional services, all culminating with our OneRace Stone Mountain event. 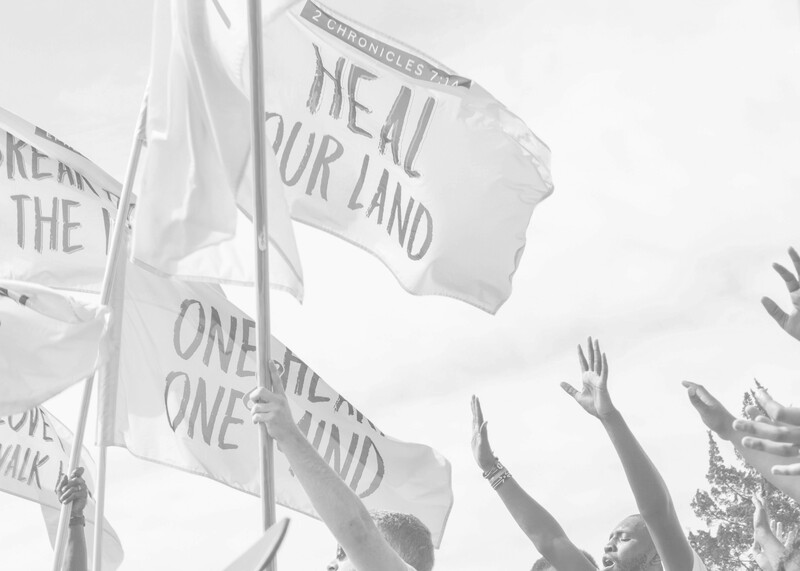 Racial unity has a vertical answer, the Gospel of Jesus Christ, which compels us to a horizontal action, ultimately bringing healing and justice. We believe a massive corporate gathering of fasting and prayer will shift the spiritual climate over the city of Atlanta releasing a movement of unity culminating in a historic revival. 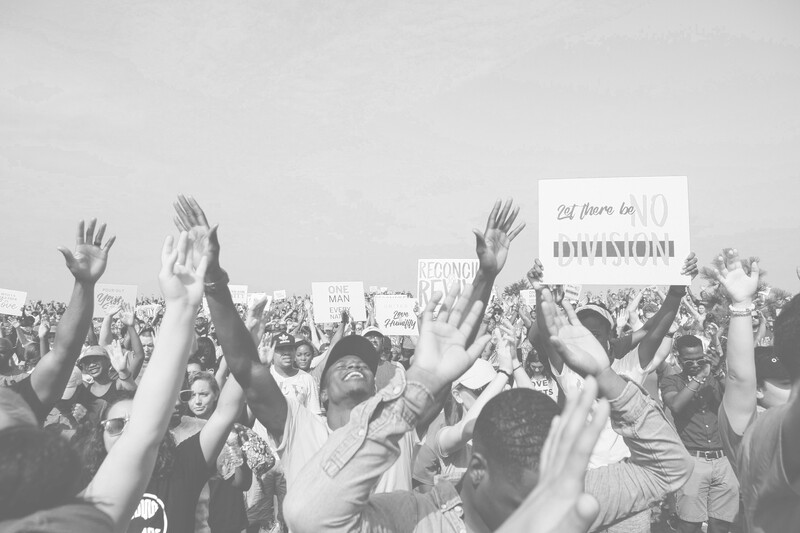 Racial justice is not merely a social issue, it’s a spiritual issue. The gospel of Jesus Christ is the only answer that is potent enough to address the spiritual and social complexities of racial injustice. 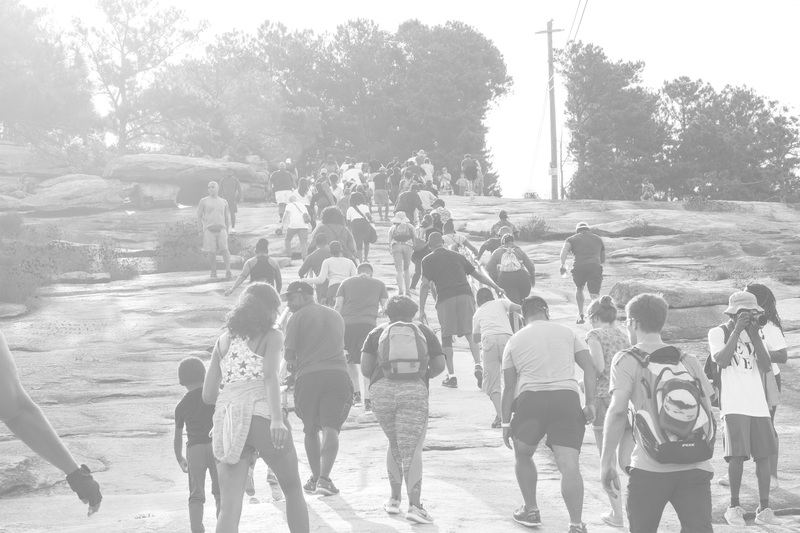 God is releasing a movement of racial unity that is going to see the spiritual and social climate shift over Atlanta, the southeast, and the nation. Let’s initiate a movement of racial healing that will culminate with a Day of Rememberance! 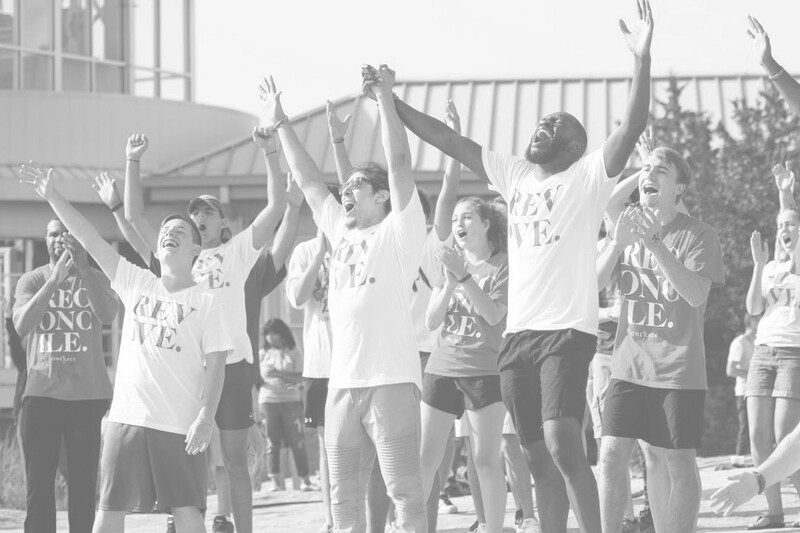 On August 25, 2019 we’ll gather leaders of all races and ethnicity from across the region, for a multi site event. August 2019 marks the 400th anniversary since the first slave ship docked in Jamestown. Lets stand together to lament over the sins of slavery and racism in our nation. We’d love to help you get plugged into what OneRace is doing! 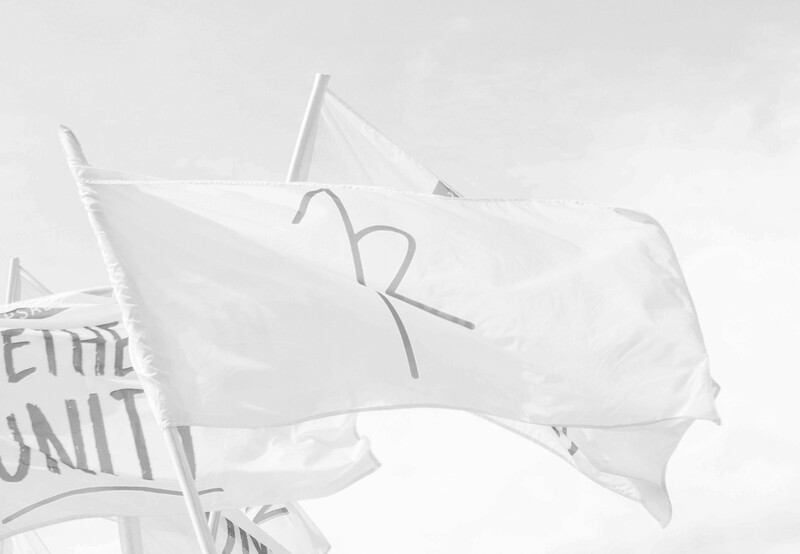 Sign up to get OneRace updates to your inbox.